With regulations being the top reason behind traditional commercial banks giving bitcoin a wide berth, state senators and representatives in Wyoming are targeting a legislative solution to the issue. Legislators in the “Equity State” are presently thinking of enacting legislation that will enable the development of a cryptocurrency bank to serve the needs of the digital asset and blockchain industry in the state. Stakeholders in a recent blockchain taskforce meeting talked about enacting legislation that would see “special-purpose depository institutions” get regulatory safe harbor. The blockchain task force consists of state senators and representatives, including technical appointees such as blockchain advocate and Wall Street veteran Caitlin Long. 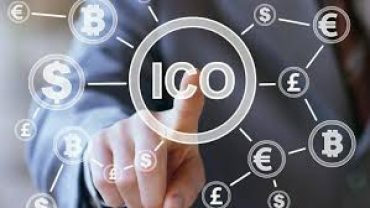 Such a crypto bank could make it easier for cryptocurrency and blockchain companies to operate in the state, as they are presently isolated by traditional financial institutions. “If a bank somehow realizes they’re dealing with crypto or blockchain currency in any way, a person’s accounts can be shut down immediately. The way I see it, that’s banks being discriminatory toward certain businesses,” Wyoming state legislator and the co-chairperson of the blockchain committee, Tyler Lindholm, told the Star Tribune in an interview. Basically, the task for the crypto-friendly bank would be enabling the transactions and storage of both digital assets and traditional currency for cryptocurrency firms, allowing them to take part in a world where fiat currencies still rule and banks are hesitant to service bitcoin businesses. Moreover, any unforeseen losses made by the crypto bank would not be protected by the U.S. Federal Deposit Insurance Corporation (FDIC). 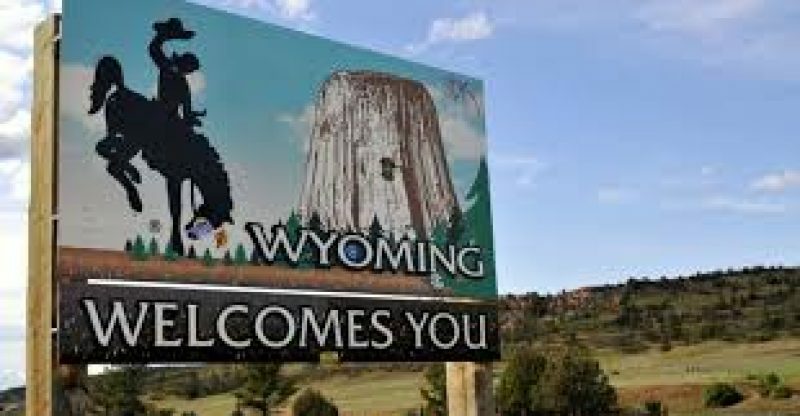 According to the draft legislation, the crypto bank will act according to the regulatory authority of Wyoming’s Division of Banking.